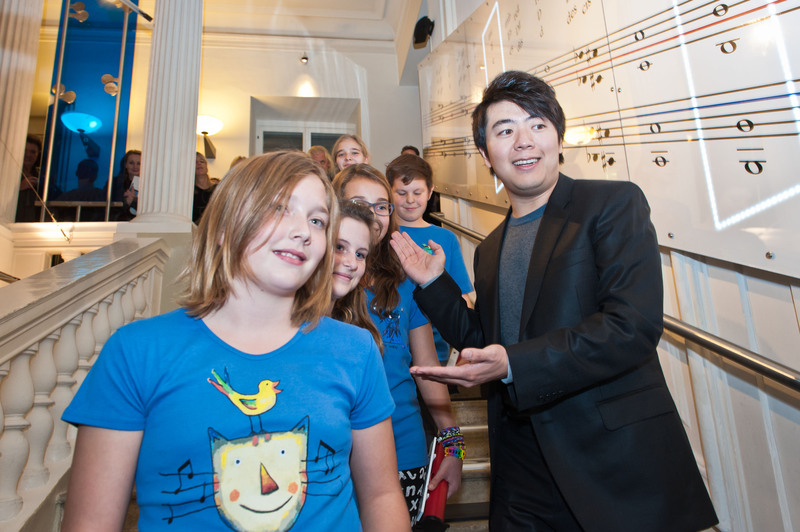 As the official partner and ambassador of the Lang Lang International Music Foundation in Austria, the Haus der Musik, following the music learning programme “Stairplay – Music Step by Step”, has now successfully launched further projects. 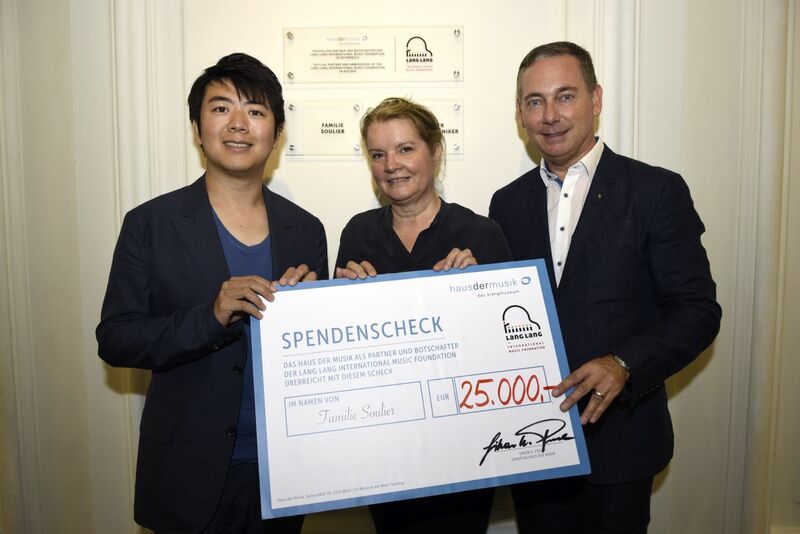 Thanks to the financial support of the Soulier Family as a “Platinum Donor”, the musical instruments necessary for teaching have been acquired for the Music School Enzersdorf. 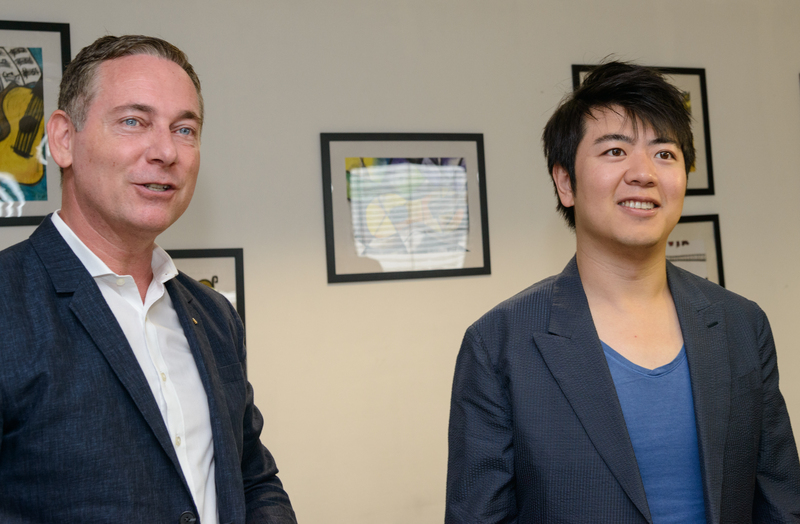 In addition, this donation has enabled the music education offerings in the Haus der Musik, above all those for schools, to be further expanded.